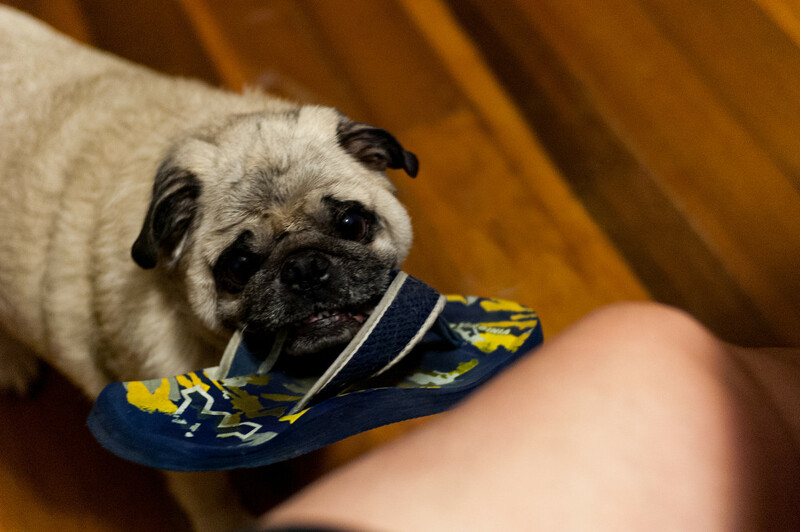 This cute pug would like you to be as comfortable as possible. 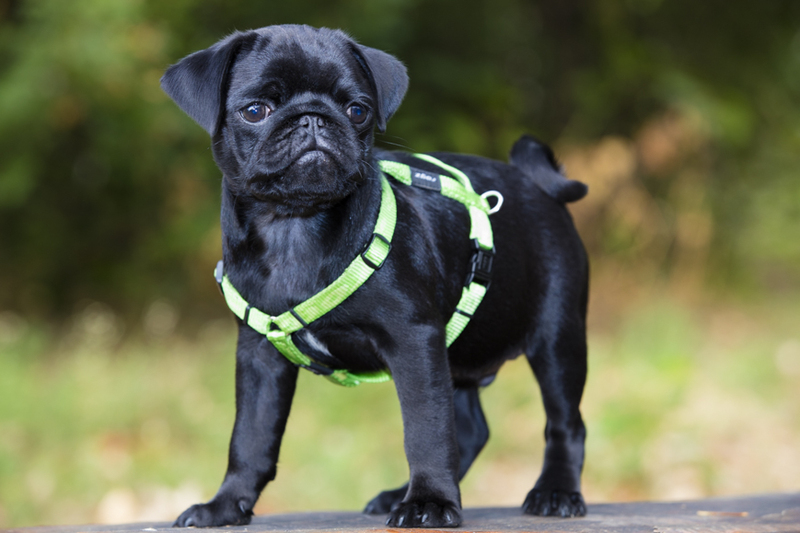 We love this cute little pug’s smile! 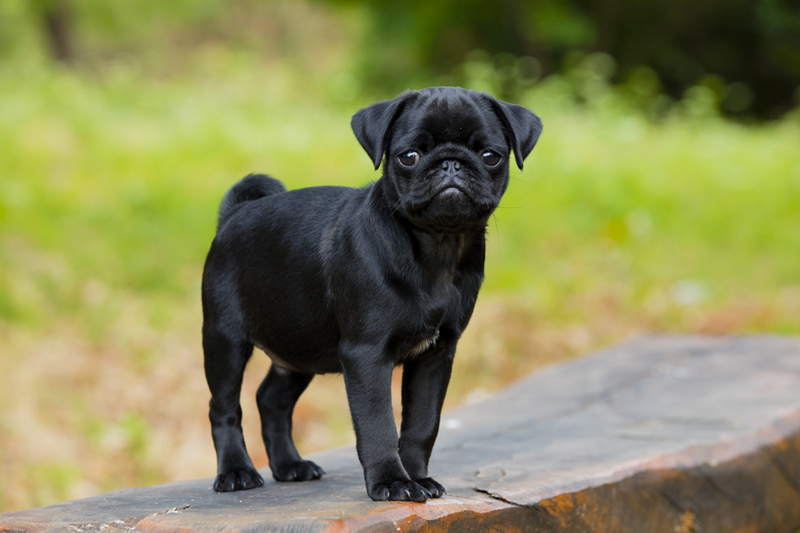 With that adorable look of determination, this pug is definitely ready to seize the day!